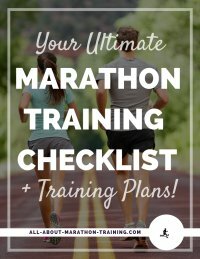 These are my personal recommendations for feet-healthy running shoes. 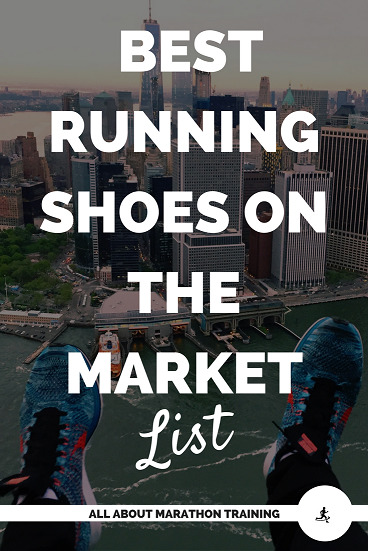 For more information on why these shoes are the best (in my opinion) read this page: The Best Running Shoes for You. New Balance Men's 10v1 Minimus Running Shoe or the same version but for trail runners. So these are the current best picks! Which pair are you going to pick out from the running shoe store?